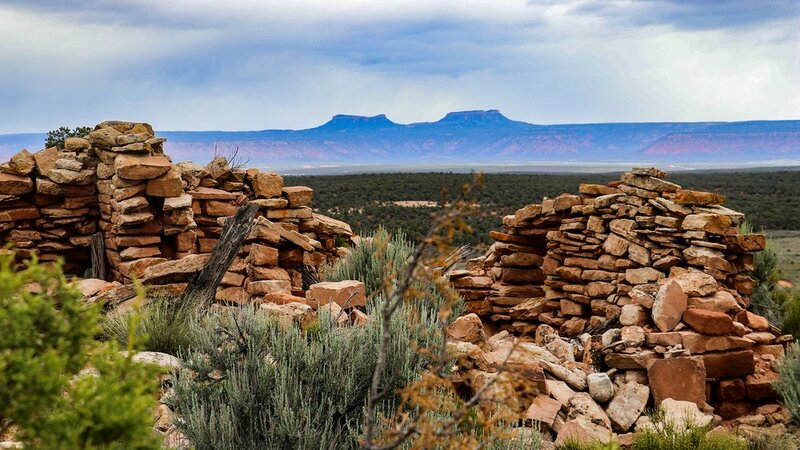 Ahjani Yepa with Bears Ears in the distance. The Open Space of Democracy is supported by Patagonia and implemented in partnership with Native communities including Utah Diné Bikéyah. The project aims to strengthen leadership among those taking a stand for our public lands, in particular, those with the longest history of championing land protection and management: Native communities. This project has a special focus on Native women, and connects Native leaders with each other, as well as with allies and other leaders who are focused on public lands, climate change, and the nation’s future, in order to heal, build alliances, and inspire action.